The Kyoto Imperial Palace is an important place that holds deep historical and cultural significance for Japanese. 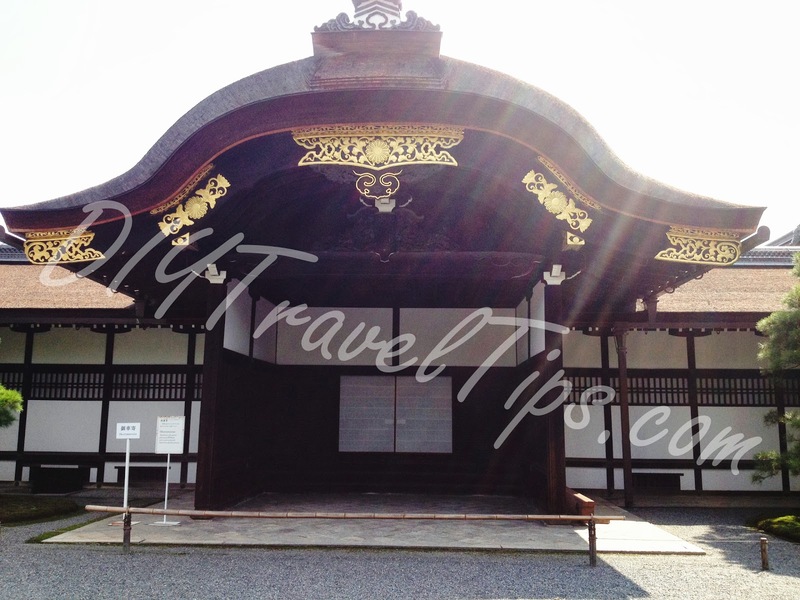 Before the capital was moved to Tokyo in 1869, this was the Imperial Palace where emperors stayed. 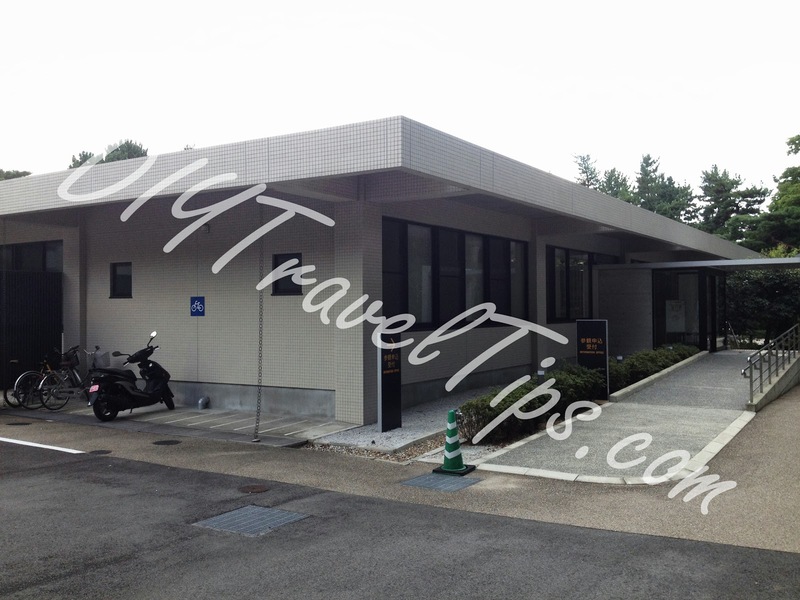 Now, it is a popular destination for both local and foreigner visitors. 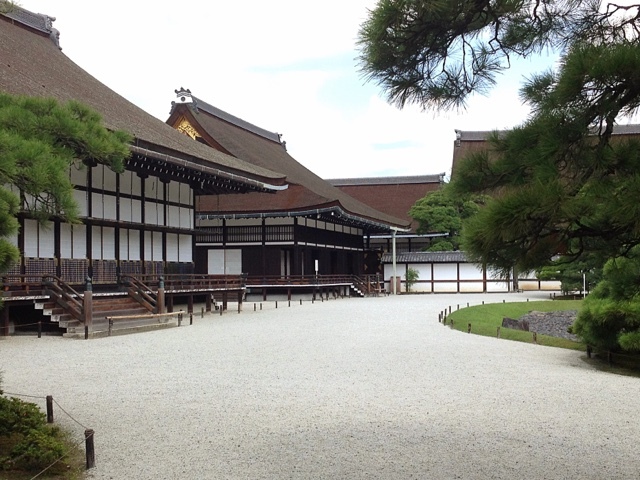 Visiting the Palace is free, but visitors are required to submit applications to join guided tours held by the Imperial Household Agency. Applications can be submitted online or in person. You can refer to my previous post on submitting applications and reaching the Imperial Household Agency. You can also combine this visit with a trip to the Sento Imperial Palace, Katsura Imperial Villa or Shugakuin Imperial Villa. 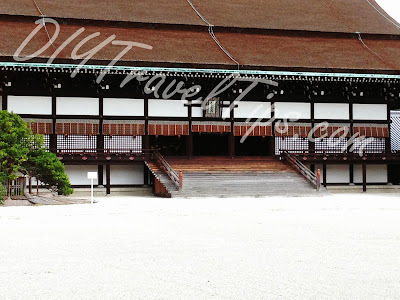 I joined the 10am palace tour and went for the 1.30pm Shugakuin Villa tour. It is possible to squeeze a third tour in although it will be very tiring. For a quick itinerary suggestion, you can also take a look here where I have a short section discussing about this. While I try to be as detailed and accurate as possible in my posts, I should still give you the usual disclaimer. It is recommended to reach there at least 15mins early to register. There will also be a quick briefing at the waiting room before the tour begins. Tip: Bring more water with you, especially if the weather is hot, as the palace grounds have little shade. Tip: There are coin lockers at the back of the waiting room where you can place your belongings. 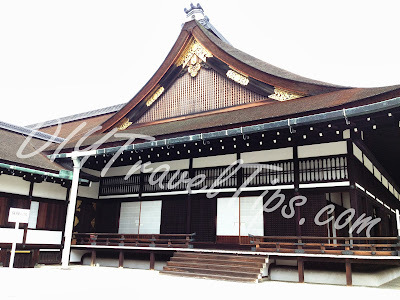 There is a 100 yen but refundable deposit, so why not tour the palace with less load? Just bring along your water and cameras and leave your other belongings in the lockers. 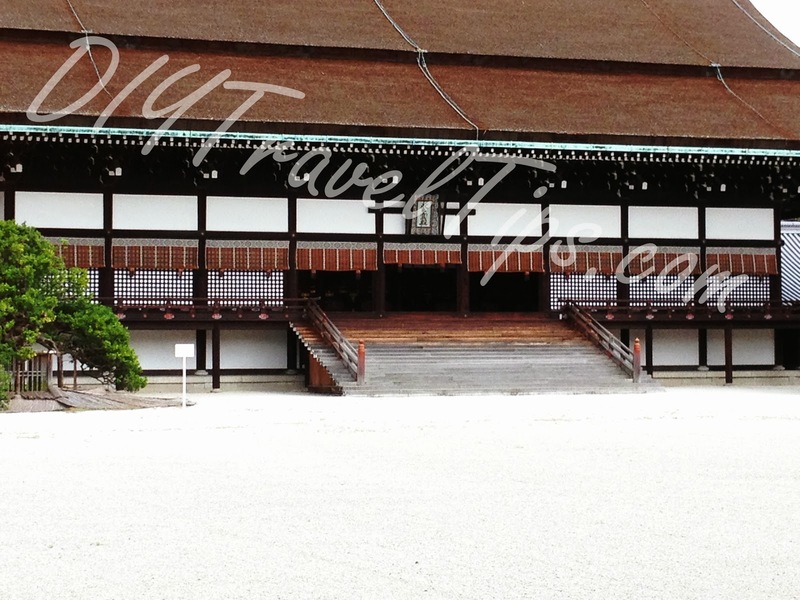 I will be a giving a quick summary on how to reach the Kyoto Imperial Palace and a review of my experiences visiting the palace. You can reach Kyoto Imperial Palace via subway stations Marutamachi (丸太町) or Imadegawa (今出川). 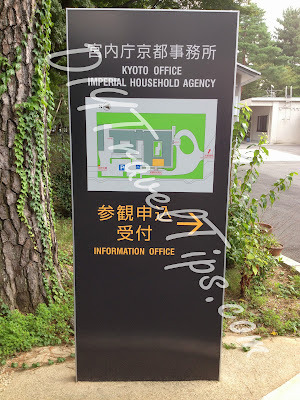 I went via the Imadegawa station as I needed to go to the Imperial Household Agency for a walk in application to Shugakuin Imperial Villa. 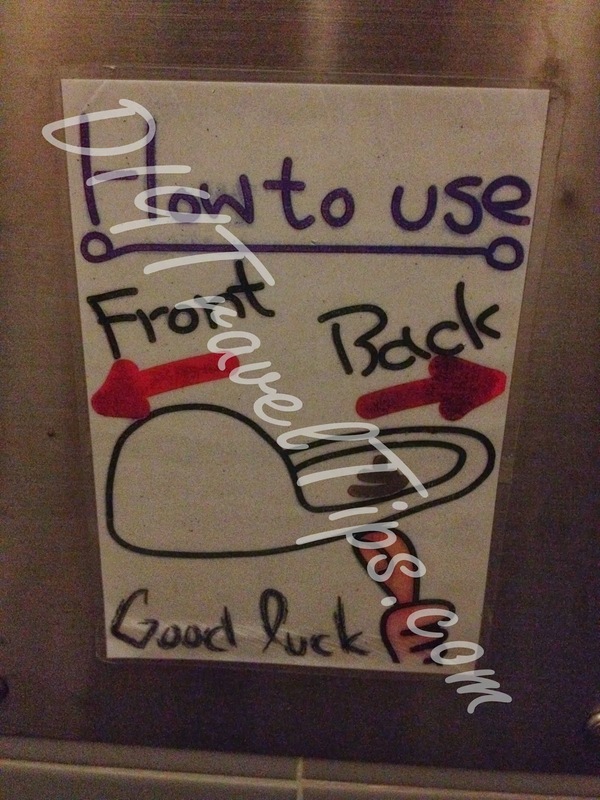 Take the Karasuma (烏丸線) subway line to Imadegawa (今出川) station and exit station via Exit 3. You should come to a cross junction and see a huge walled compound on the opposite side. There is a Family Mart convenience store to the diagonal direction. Cross the road and walk along side the walled compound. 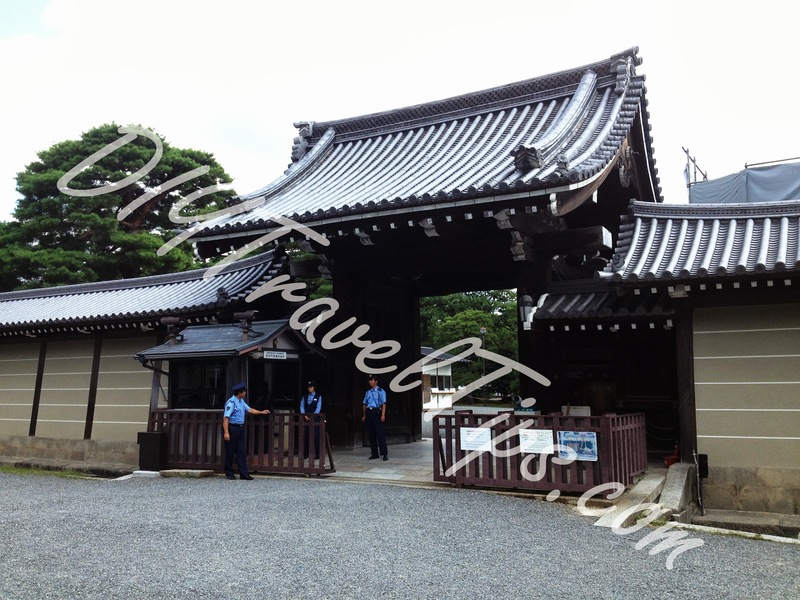 You should come to an entrance not very far in front which is the Inui Gomon Gate (乾御門 is written on the upper right side). The Imperial Household Agency is this building below. If you need to do a walk in application, enter the Agency. 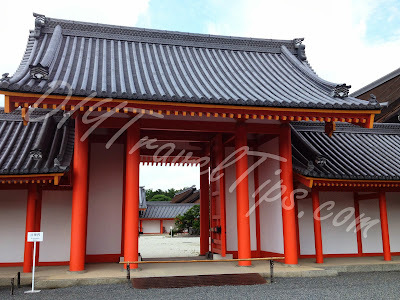 If not, walk past the building doors and there should be a path that leads to the Seishonmon Gate (清所門) which is the entrance to Kyoto Imperial Palace. There is a guard post there which you shouldn't miss. You can also ask the Agency staff for directions. You will need to show your permit to the entrance guards who will verify and let you through. You will be directed to the counter behind for verification of your permit and passport details. So remember to bring both items! Once verification is done, you will be given a brochure of the palace and asked to wait at the waiting room. If you are early, you get to enjoy the air conditioning and a brief introduction at the waiting room before the tour guide will bring everyone out to start the tour. Once the tour starts, the guide will be at the front introducing the palace grounds and giving historical background. Depending on the time you signed up for, the narration will be either Japanese or English. There will also be an usher at the back to ensure no one drops out of the group. With the information above, you should be able to reach the Imperial Palace easily. I will now briefly share my experience of the tour. The first structure that you will come to is the Okurumayose below which serveed as entrance for official visitors . This is the Shishinden is a big building used for important ceremonies such as enthronement of Emperors. It was a pity that we were not allowed to go near and could only take photo of it from far. This is the Seiryoden which was used as the Emperor's residence. This is the Nikkamon Gate and I have no idea what is its purpose since the tour guide also did not give more background. But it does look very nice under the bright sun. 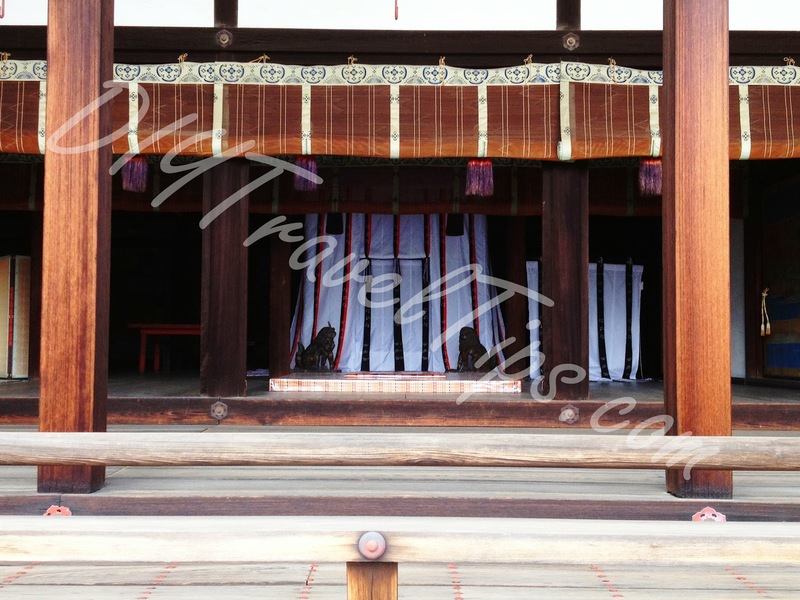 The Ogakumonjo is used much like a study room for Emperors. Does look very grand for a study room. And finally as you are nearing the end of tour, you will reach the Oikeniwa Garden. 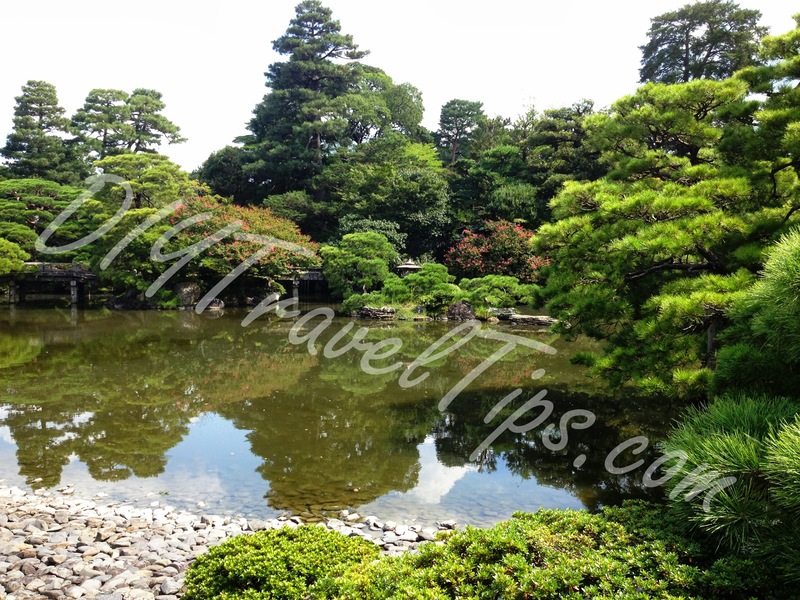 The garden is well kept and the reflections in the clear water will entice you to keep flashing your cameras away. When we were there, autumn was still a few weeks away but we could see some tree leaves starting to turn colours. 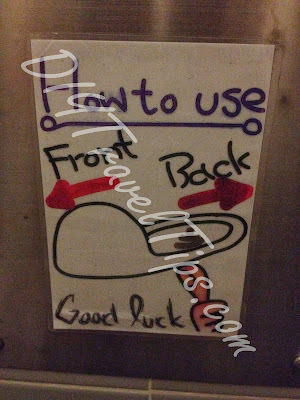 After the tour, we went to the a nearby public toilet and was amused by a cute pictorial guide on usage. 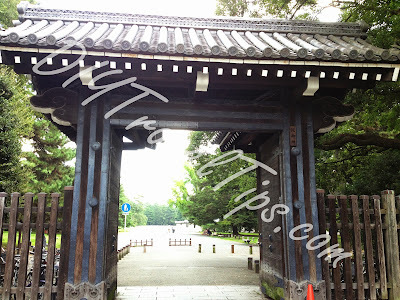 Overall, I think the Kyoto Imperial Palace is a nice location plus entrance is free, so it is worth making a trip there. Especially if you can combine it with another tour of one of the Imperial Villas. I hope you have enjoyed reading my review. Now enjoy the tour yourself!